We publish books and software. 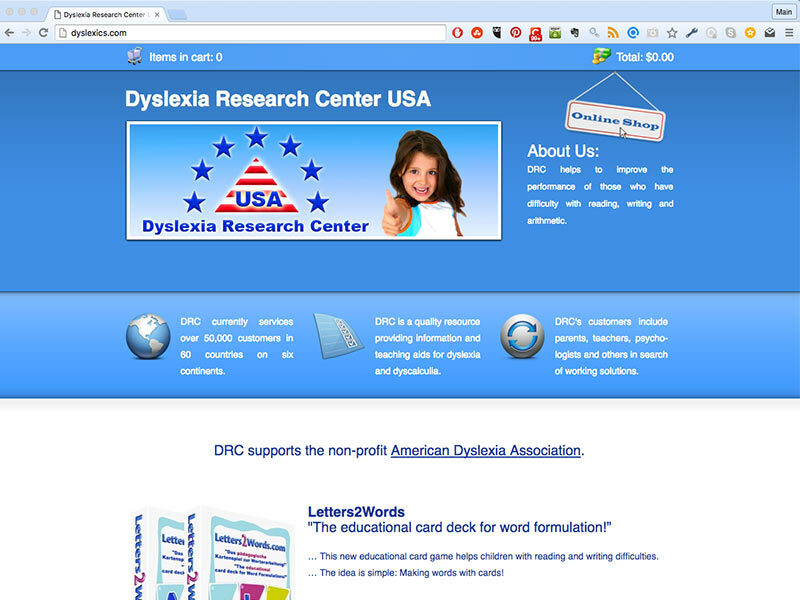 DRC is a quality resource providing information and teaching aids for dyslexia and dyscalculia. A learning disability is a lifelong neurological condition that affects the way a person receives and processes information in the brain. In addition to making it tougher to succeed in the classroom, having a learning disability can also affect your social life. Our research work is socially relevant. Wir lieben, was wir tun, und möchten diese Leidenschaft mit Ihnen teilen. 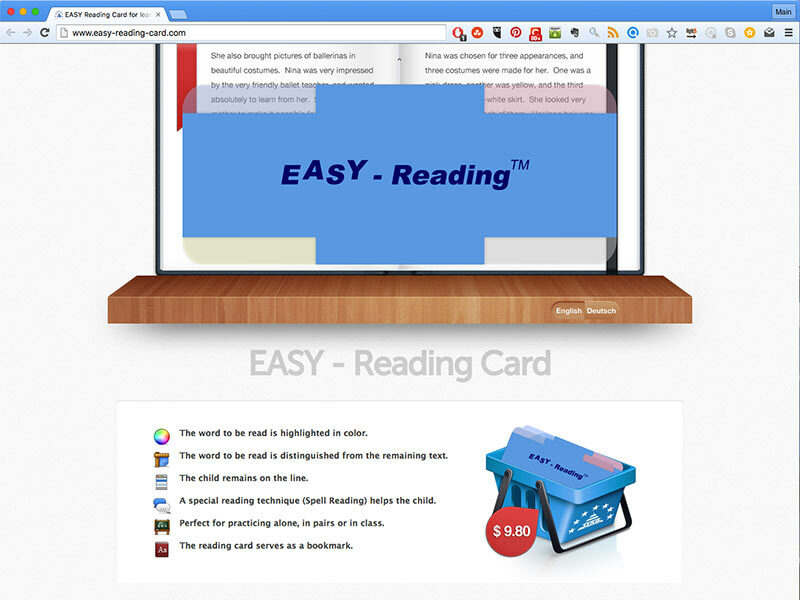 DRC helps to improve the performance of those who have difficulty with reading, writing, and arithmetic. 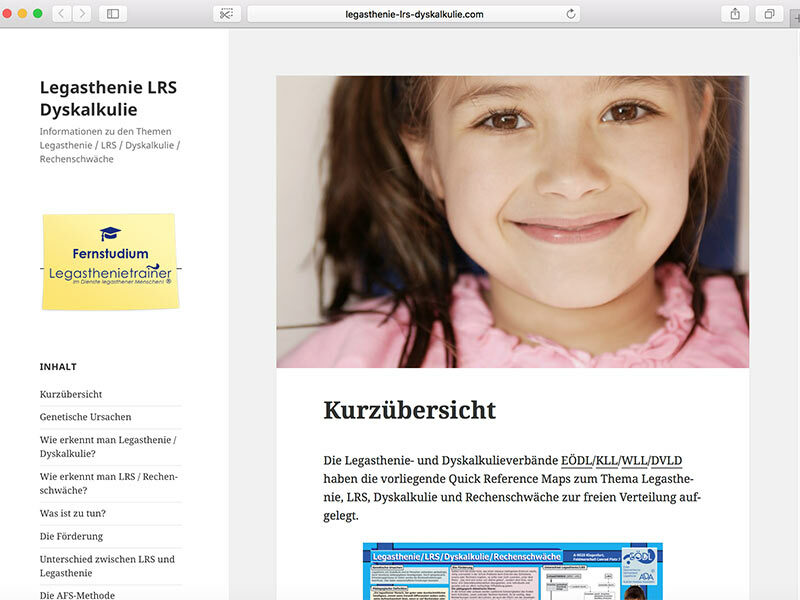 Das Dyslexia Research Center ist international tätig und bietet Hilfe für legasthene und dyskalkule Menschen in 100 Ländern weltweit auch in Deutsch. DRC helps to improve the performance of those who have difficulty with reading, writing and arithmetic. 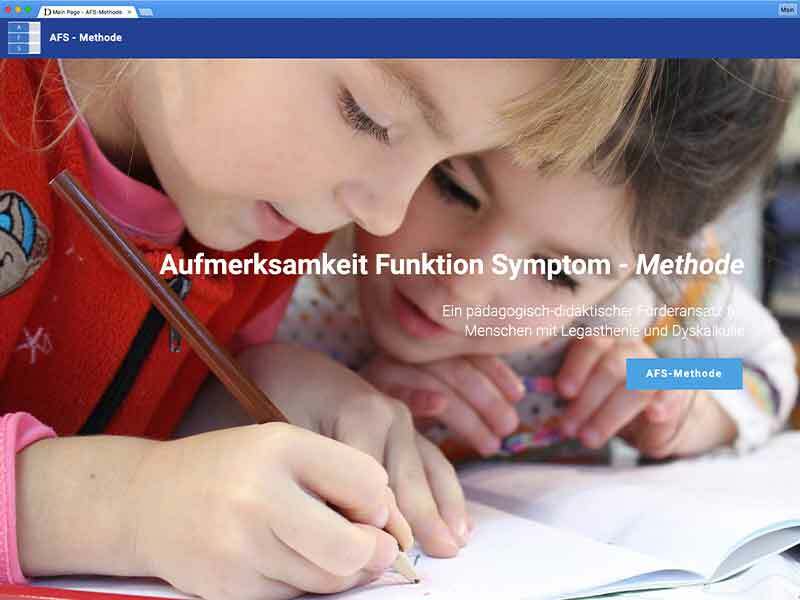 The authors describe in this publication the necessity of intervention at the educational-didactic level. 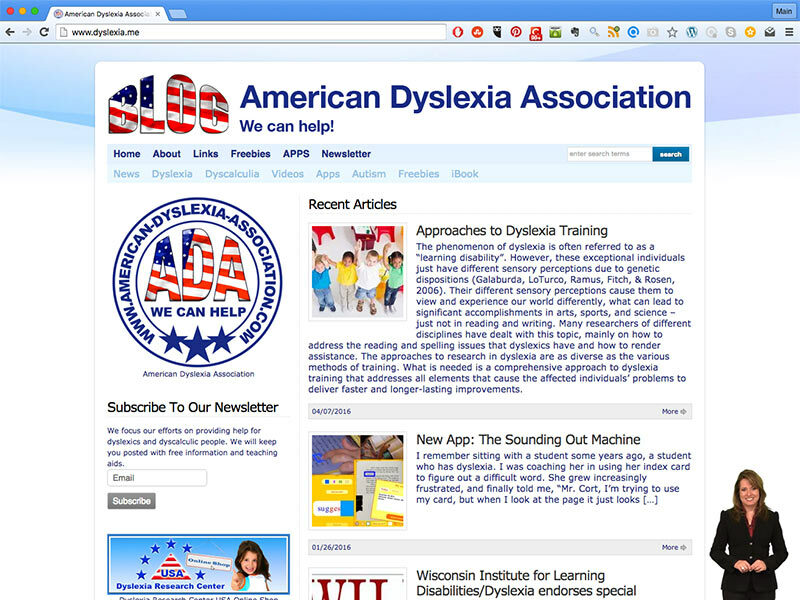 The American Dyslexia Association focuses their efforts on providing help for dyslexics and dyscalculic people. 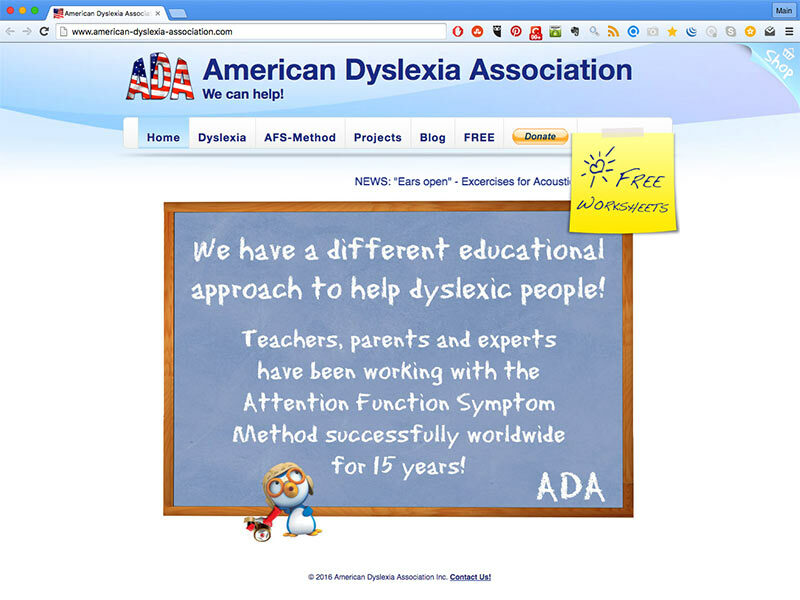 The American Dyslexia Association has a different educational approach to help dyslexic people. 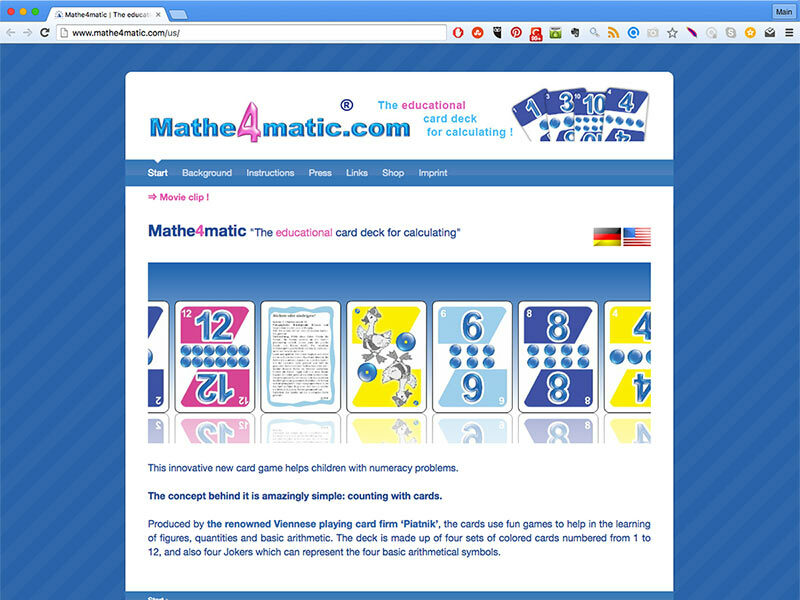 This innovative new card game helps children with numeracy problems and dyscaclulia. 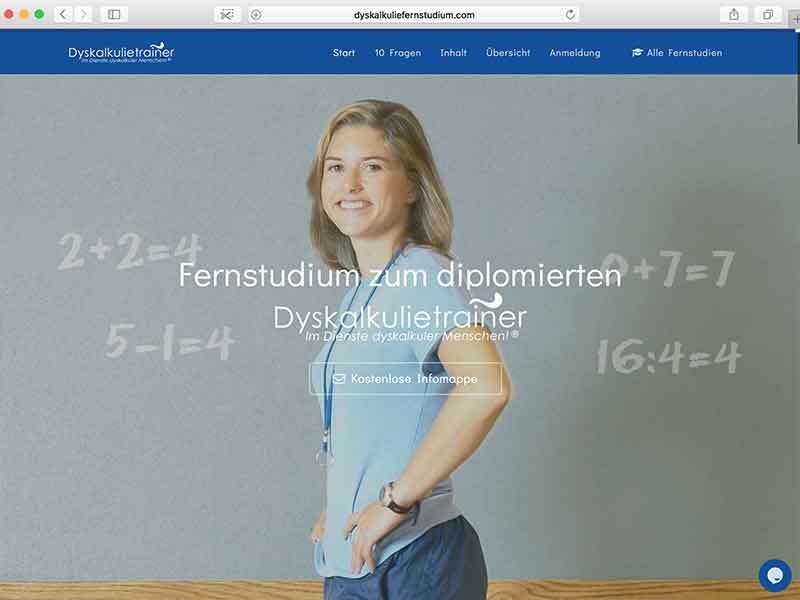 The AFS Method is a pedagogical-didactical training and support method for people with dyslexia and dyscalculia. 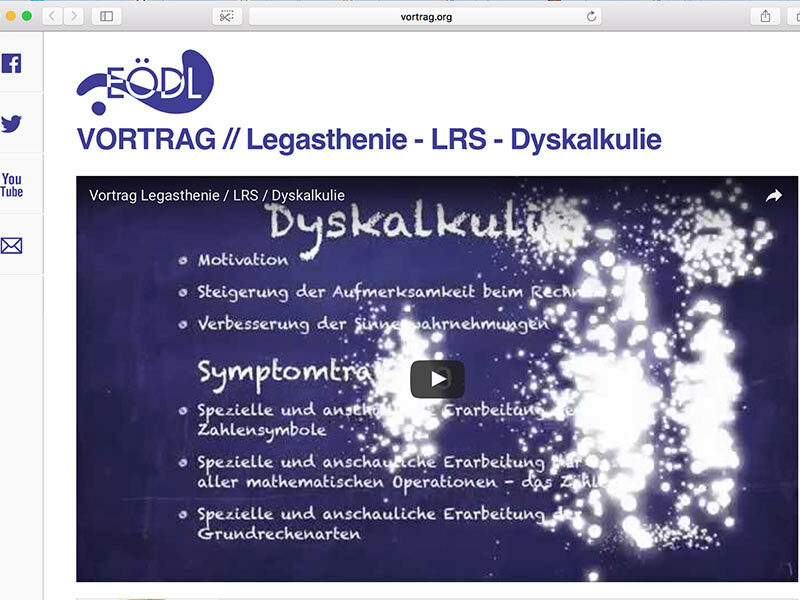 Das Dyslexia Research Center bildet seit ca. 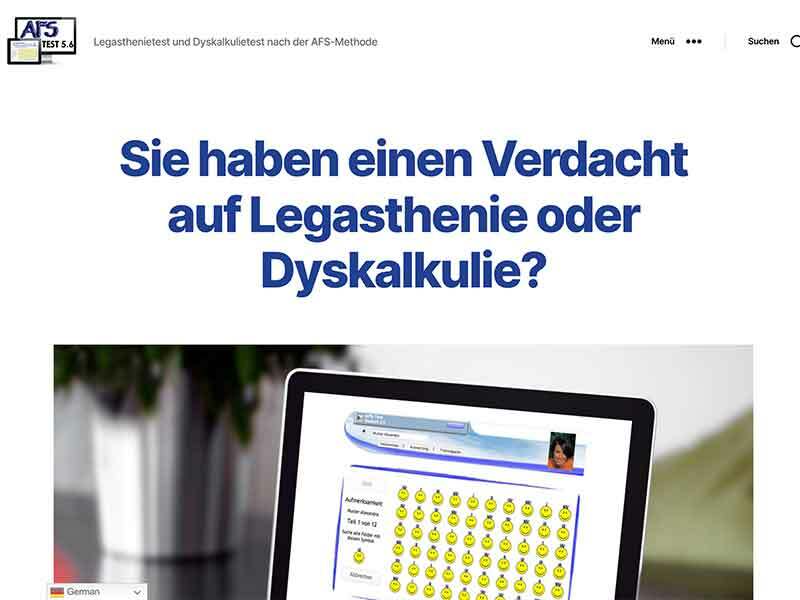 20 Jahren Legasthenie- und Dyskalkuliespezialisten aus. 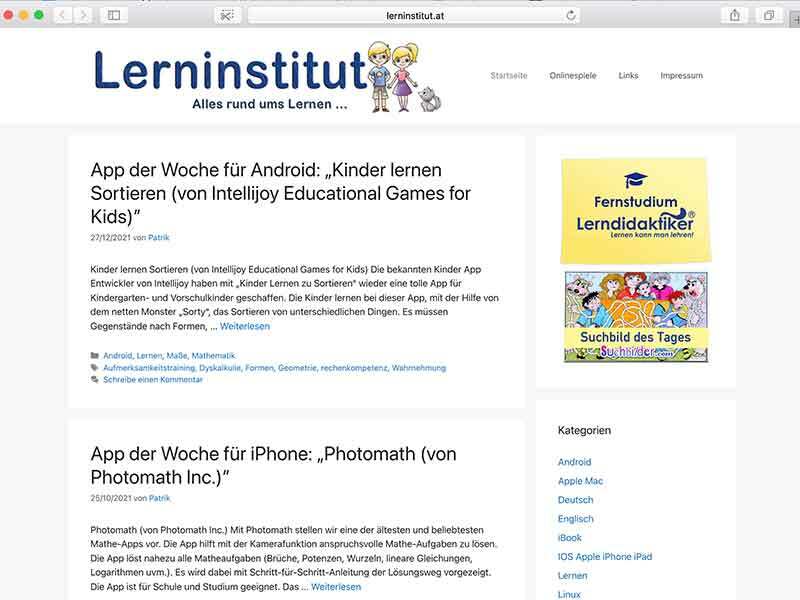 Wir besprechen hier Apps und Software und geben Tipps für einen besseren Lernerfolg. 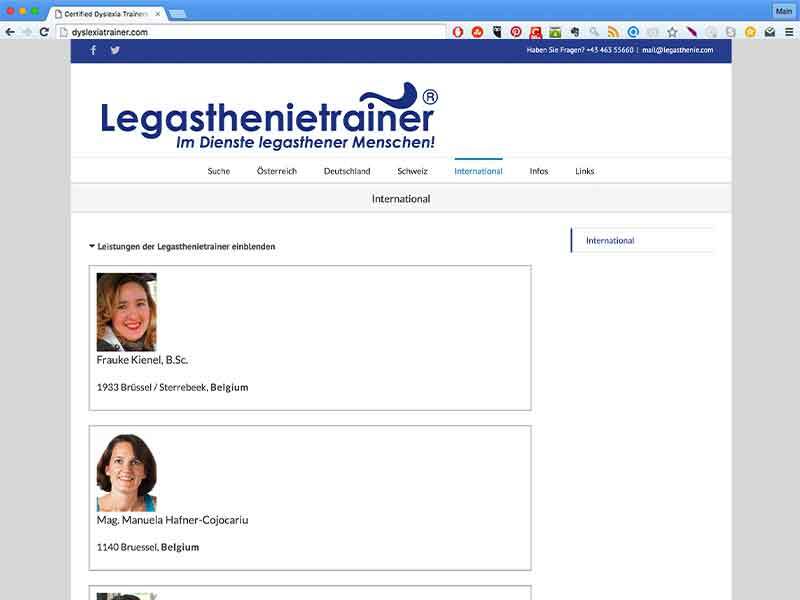 Die Inhalte sind redaktionell und werbefrei. 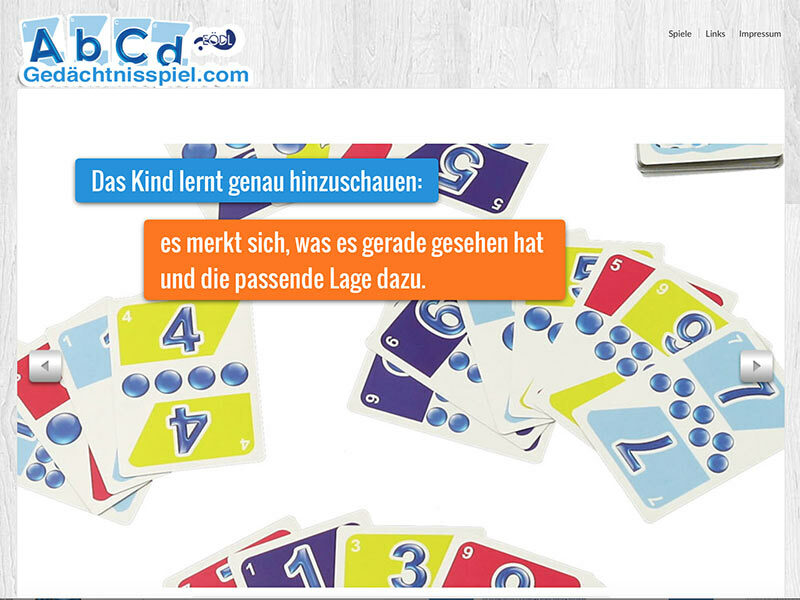 Computerspiele zur Verbesserung des Lernerfolges - kostenlos, werbefrei und online. 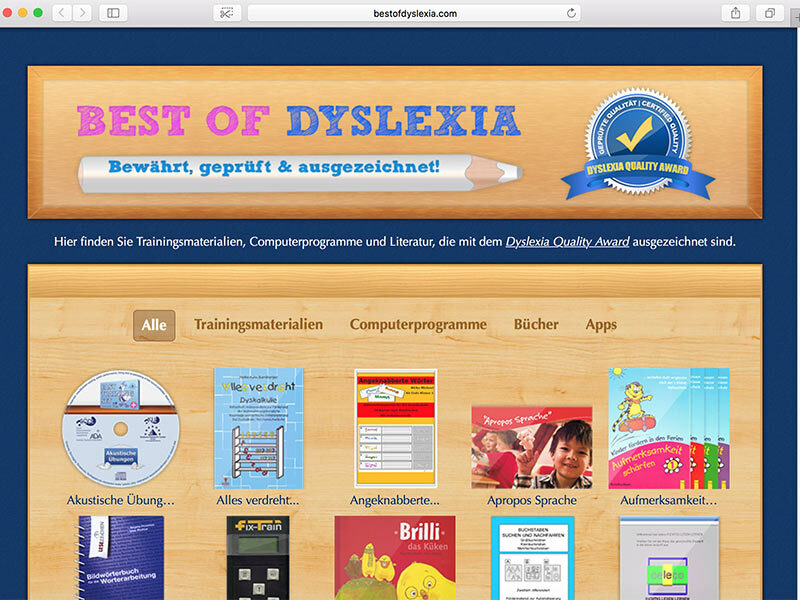 Hier finden Sie Trainingsmaterialien und Literatur, die mit dem Dyslexia Quality Award ausgezeichnet sind. Gemeinsam haben wir eine Quick Reference Maps zu den Themen Legasthenie, LRS, und Dyskalkulie aufgelegt. We welcome your inquiries at the email address below.